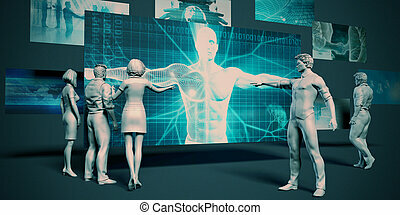 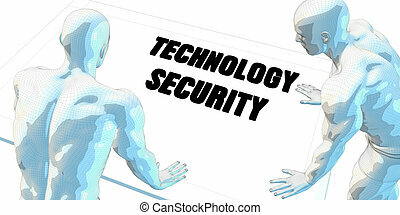 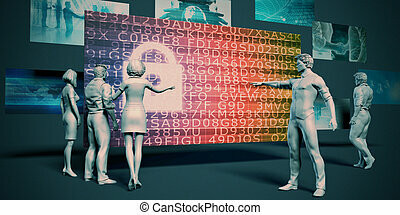 Computer generated image - technology meeting . 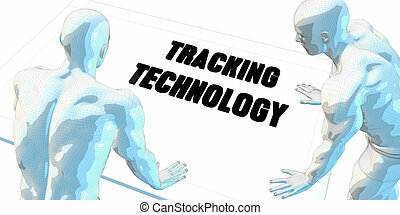 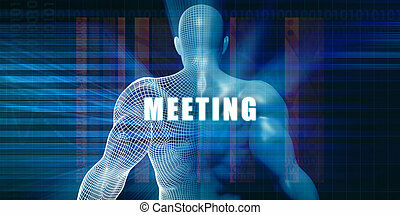 Meeting banner with hands in flat style. 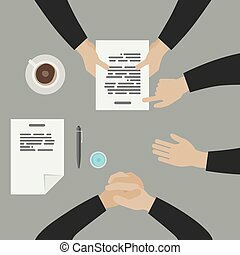 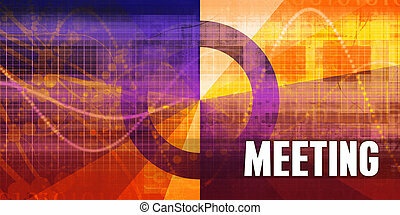 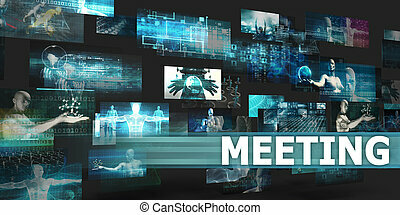 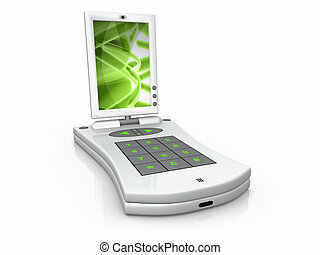 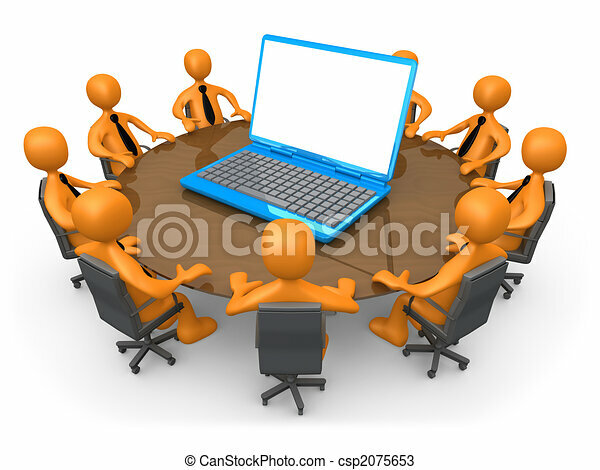 Computer Generated Image - Comapny Meeting . 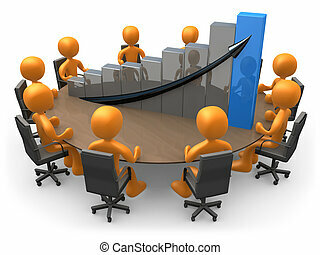 3d people having a corporate meeting in their company's office. 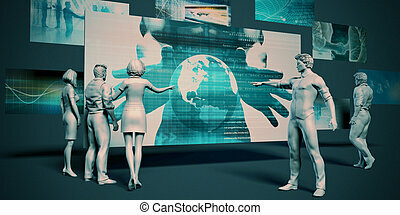 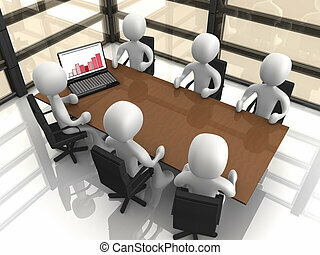 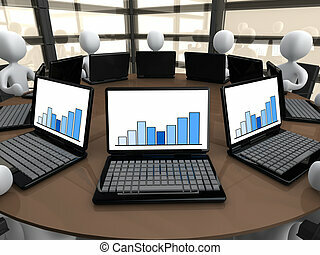 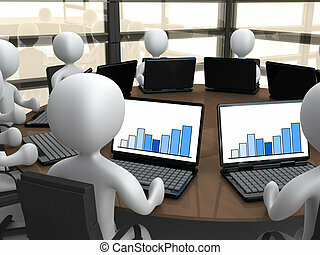 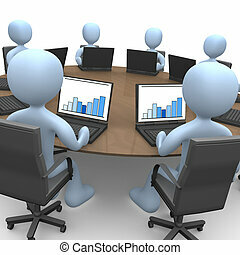 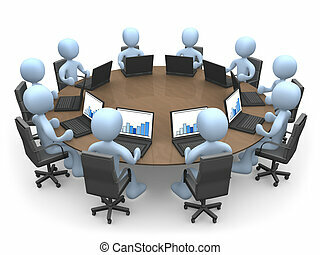 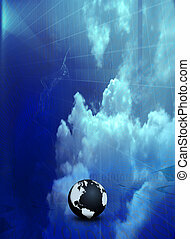 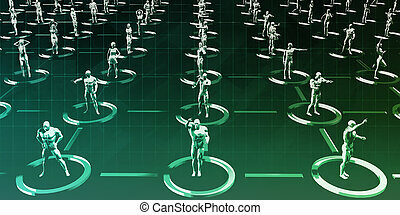 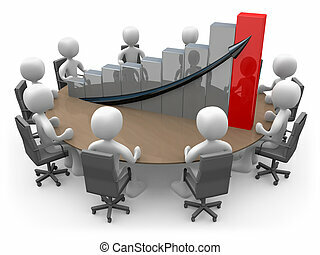 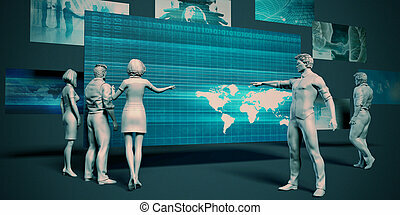 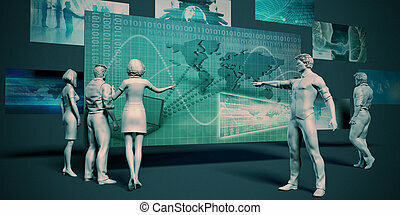 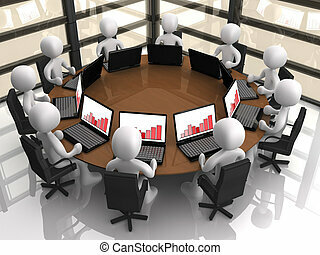 3D people doing a meeting on a table with a large graph. 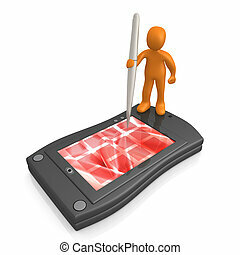 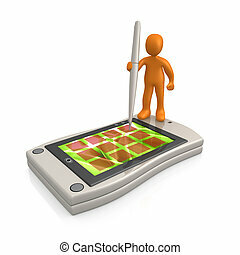 Computer generated image - 3d Palmtop . 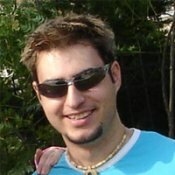 Computer generated image - Person Using Palmtop. 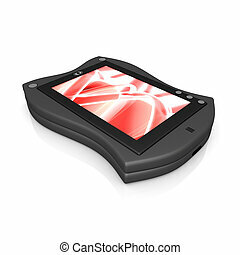 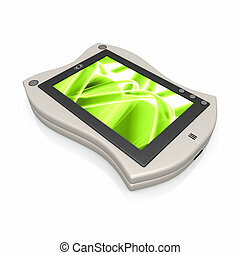 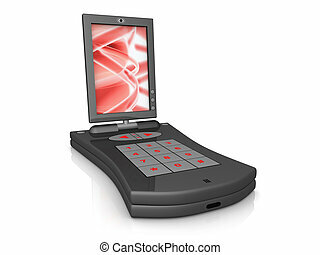 Computer generated image - Digital Palmtop.